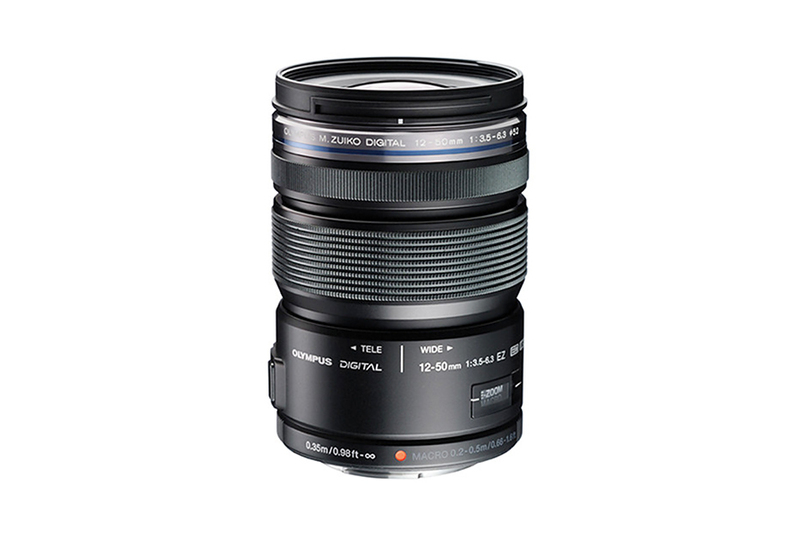 The Olympus M.ZUIKO DIGITAL ED 12-50mm F3.5 – 6.3 EZ Lens is little different from other regular lenses. 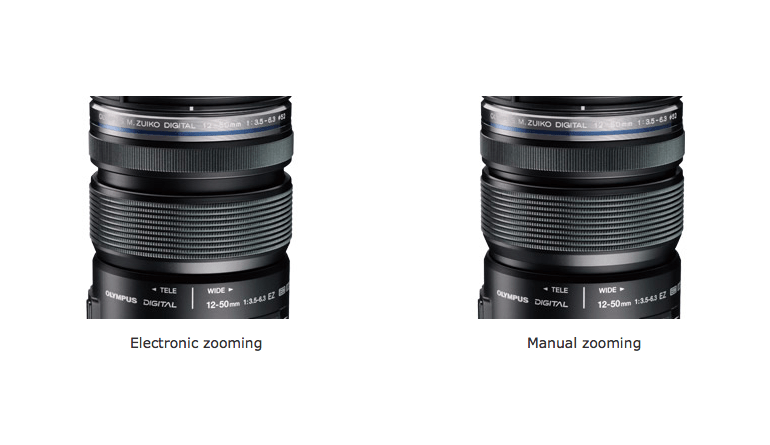 Olympus has introduced power zoom technology into it. 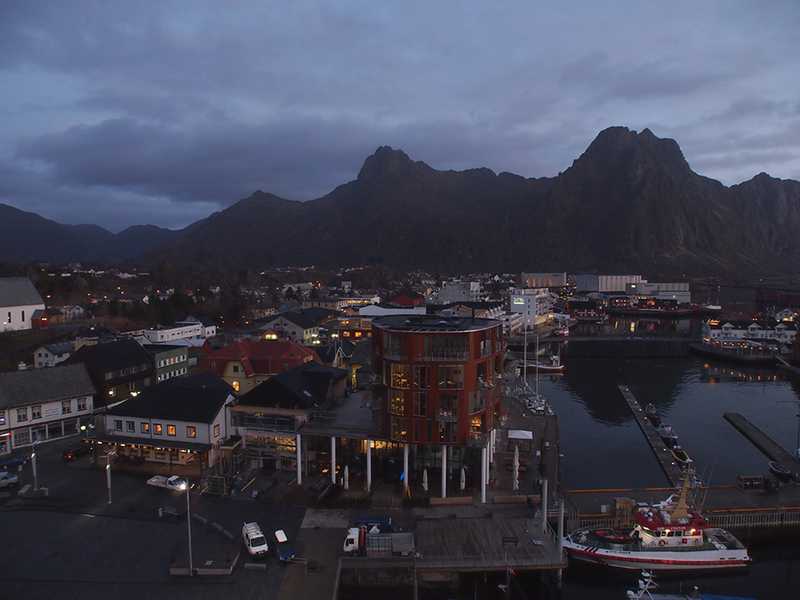 As a result it can smoothly zoom in at a constant pace while recording video. You can even control the zooming speed depending on your need. It also allows to switch to manual zooming. 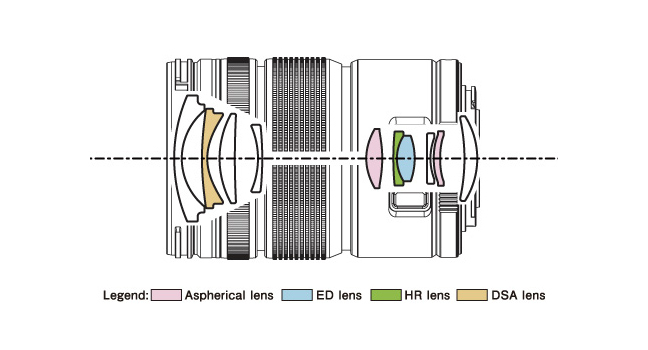 This silent lens covers the most of the focal length any photographer needs. 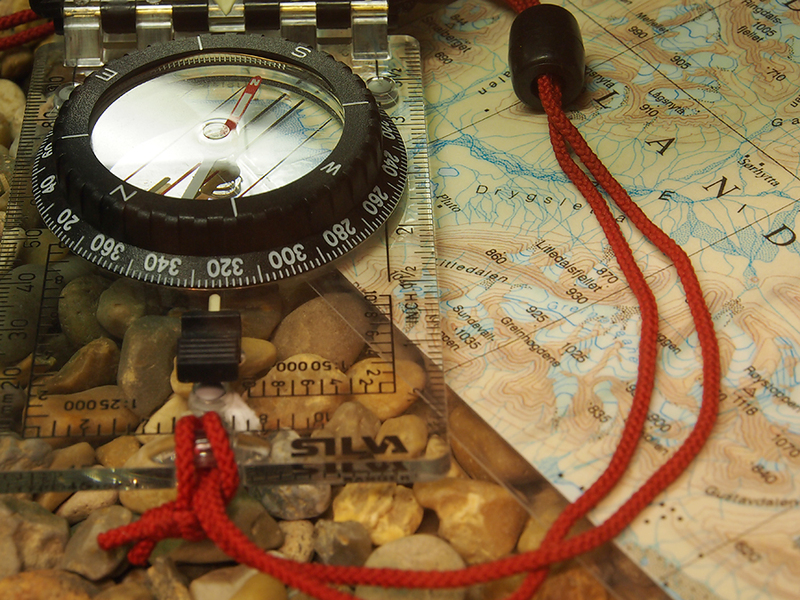 The Macro button allows the user to get as close as 20 cm for macro photography. 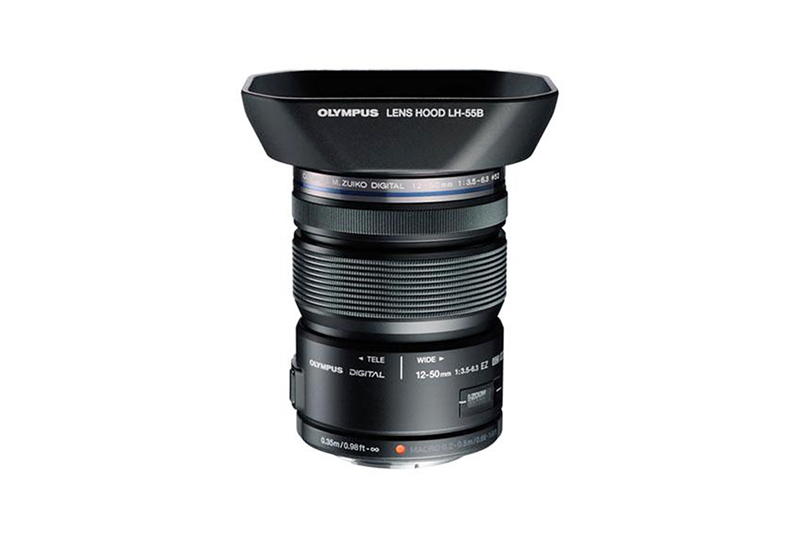 Like many other M.ZUIKO lens the optical elements are multi-coated for high quality image output.